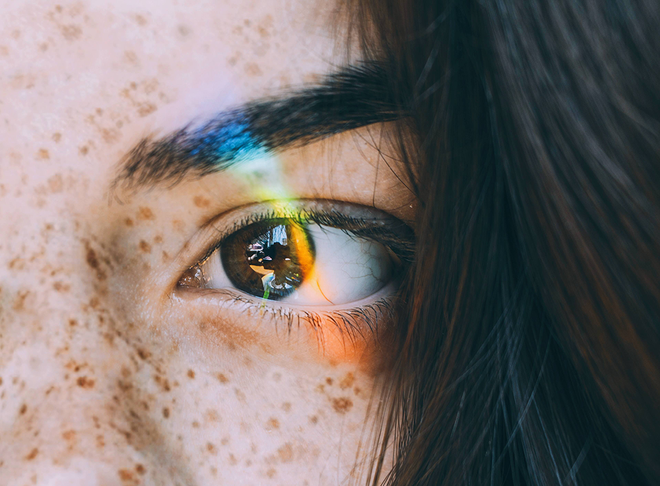 Fine lines around our eyes represent all the fun, “laugh ‘til we cry” moments we’ve had over the years, but when coupled with crepey skin and dark circles, they can make us look sad or tired, when that isn’t actually how we feel. 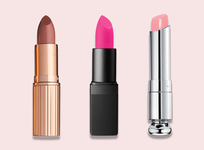 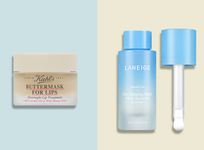 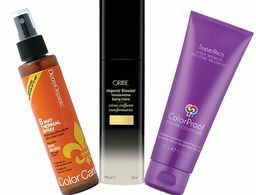 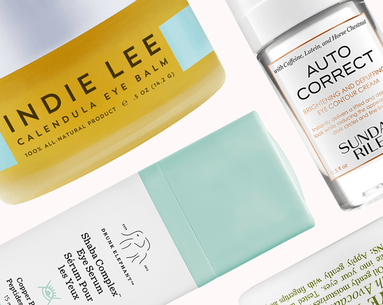 Stock up on these three new launches to stay bright-eyed all year long. 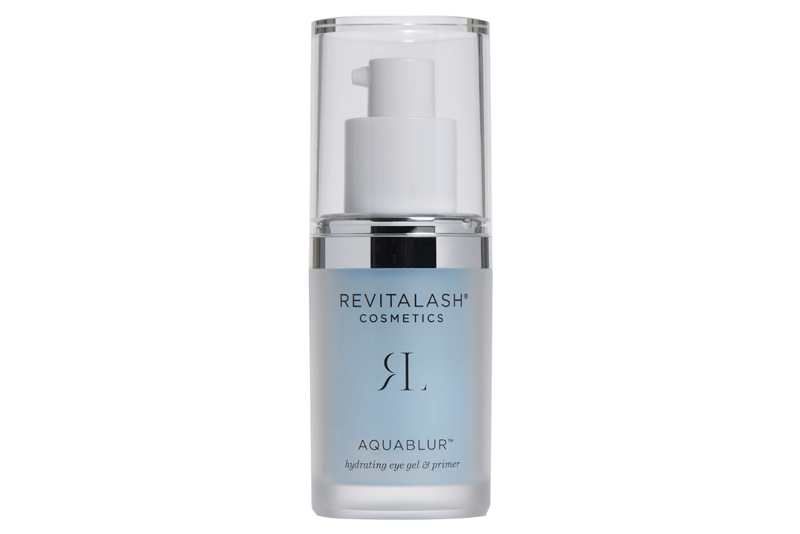 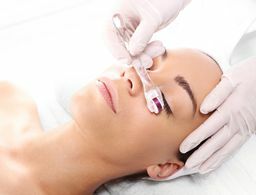 Backed by the eye-care expertise of founder and ophthalmologist Michael Brinkenhoff, MD, the brand’s first foray into skin care is a success: This oil-free moisturizer-meet-primer smooths and hydrates skin around the eyes and on the eyelids without irritating them—makeup glides on like silk over top. 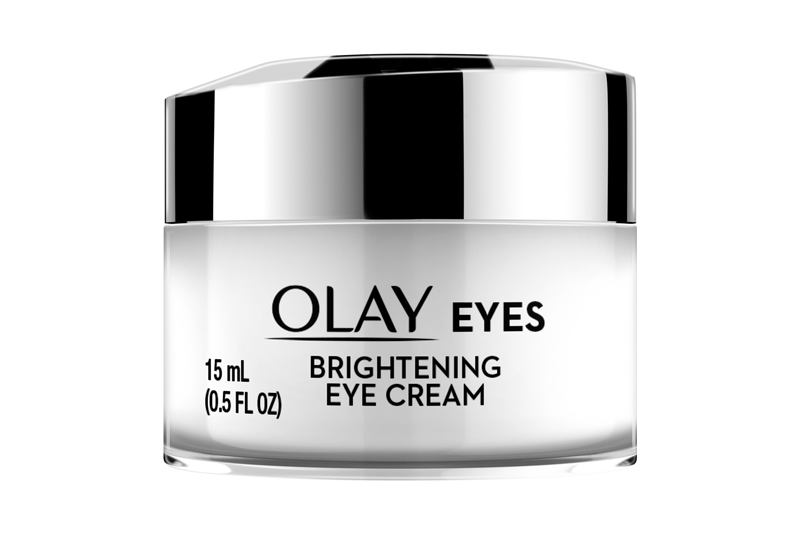 Like a cup of joe for your eyes after a long night, this lightweight cream fakes a good night’s sleep by putting up a bold fight against dark circles with the help of nourishing vitamins and a powerful light-reflecting complex. 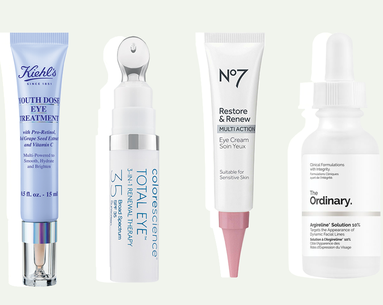 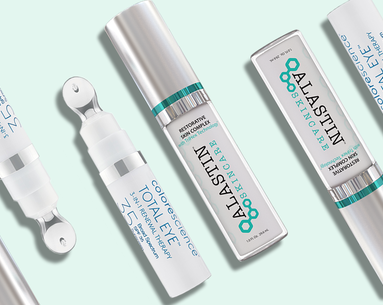 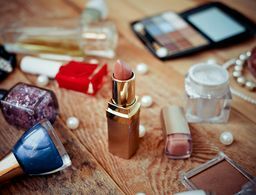 You probably use retinol on your face, but what about your eyes? 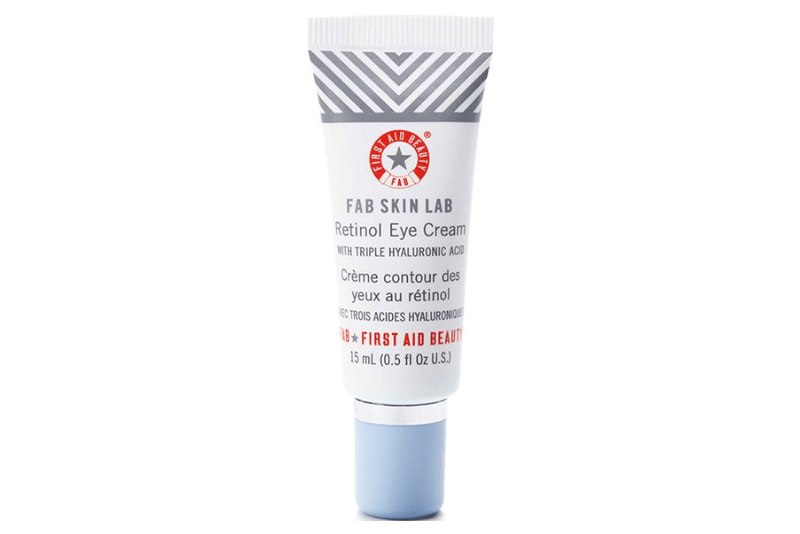 This nongreasy cream features a microencapsulated version so you still get potent wrinkle-smoothing power, but it’s gentle enough for everyday use.